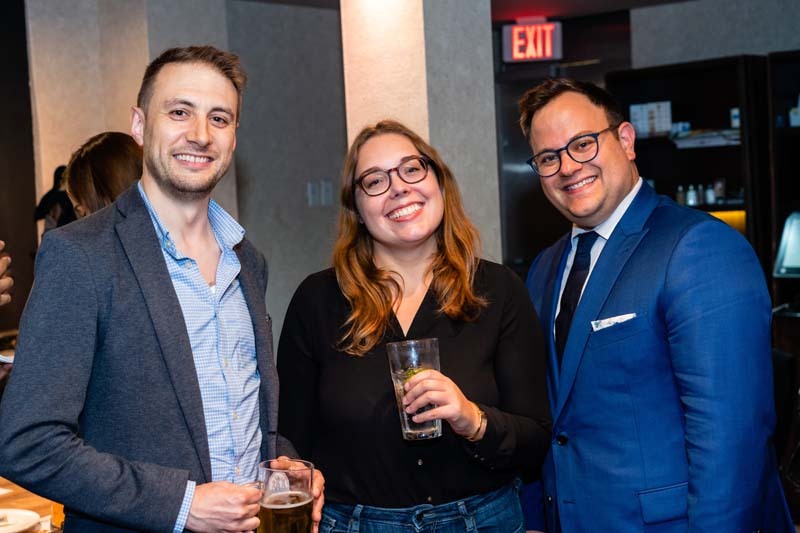 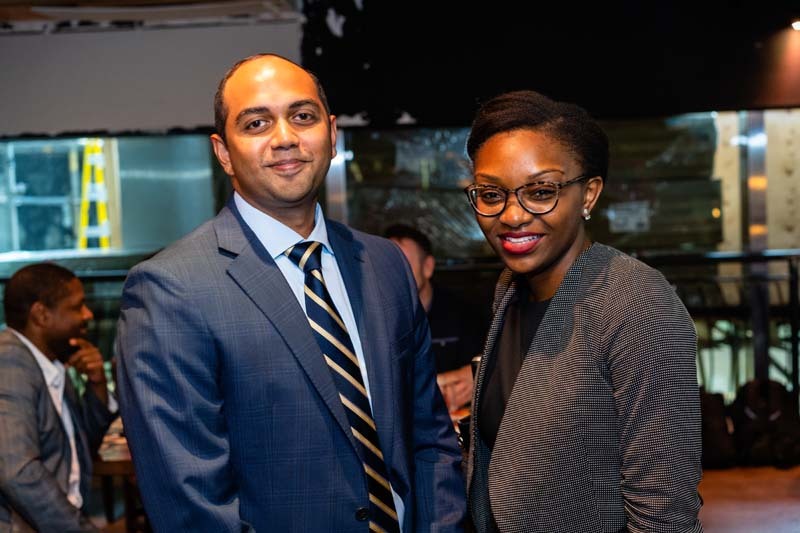 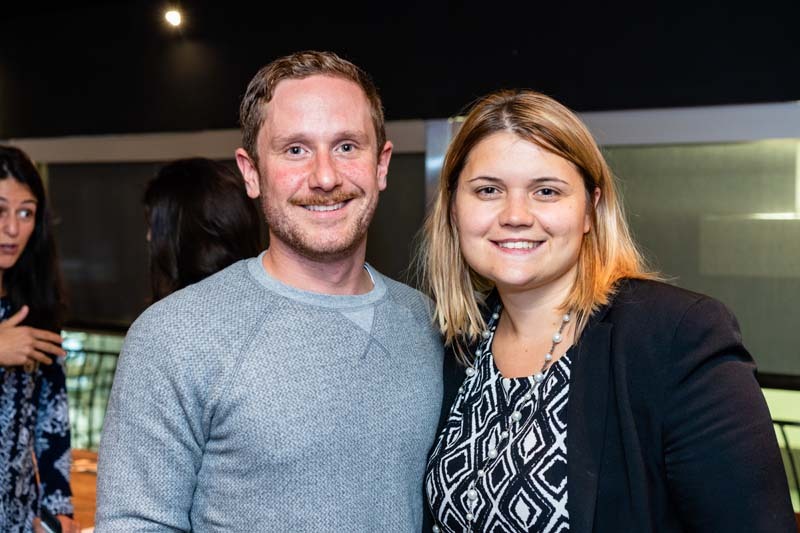 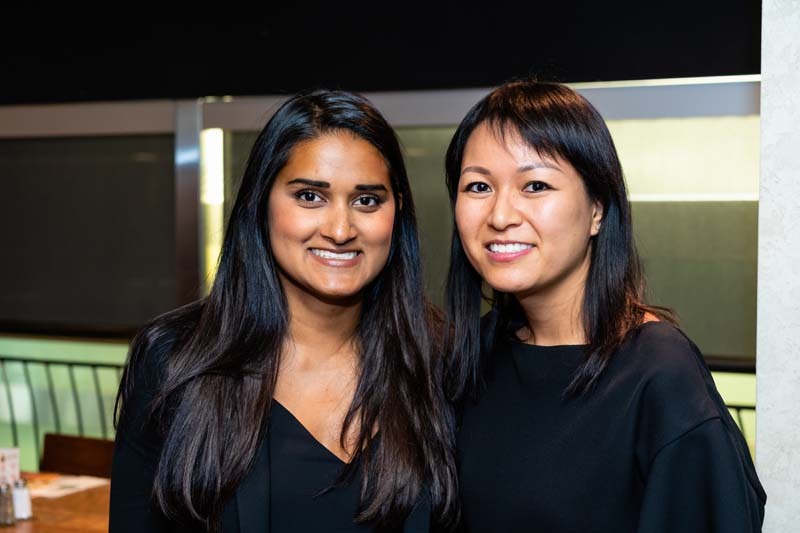 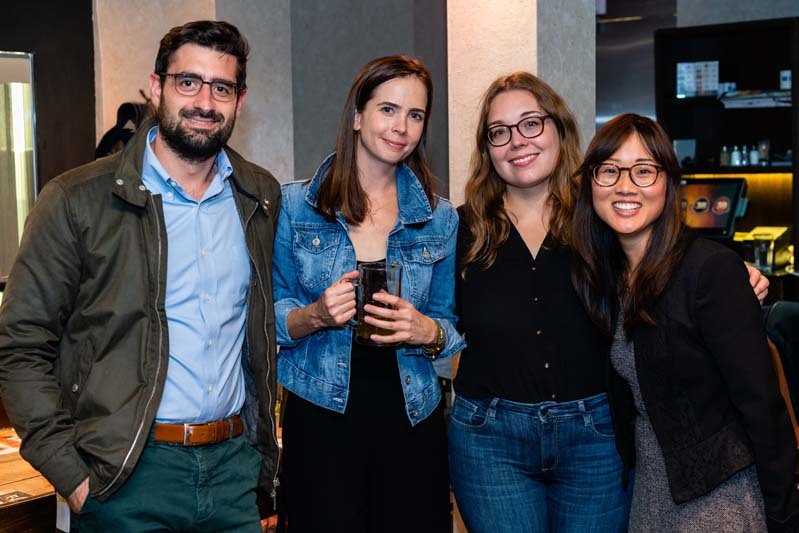 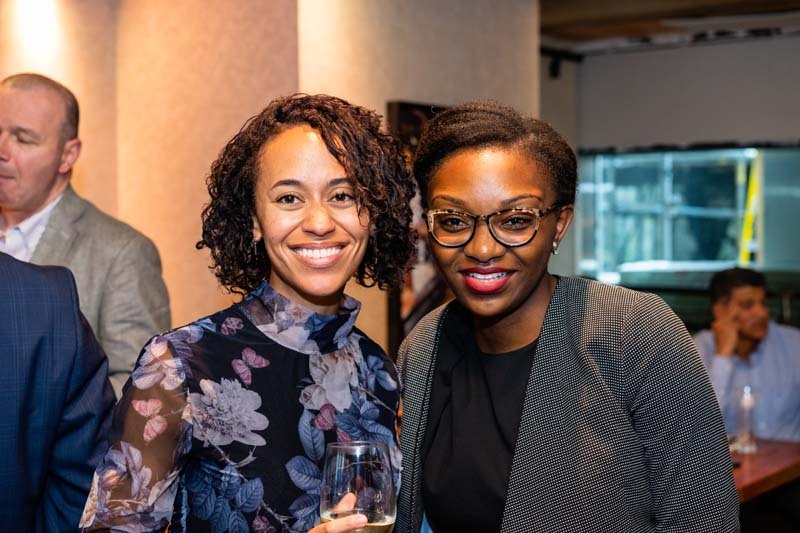 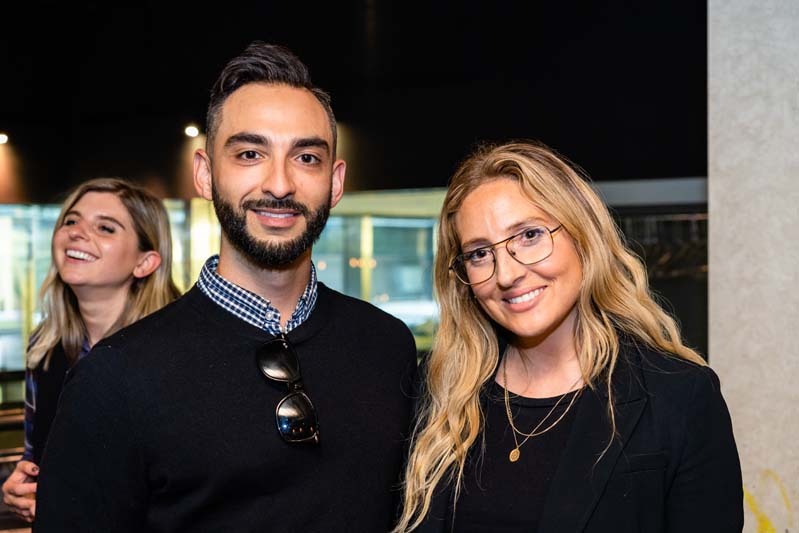 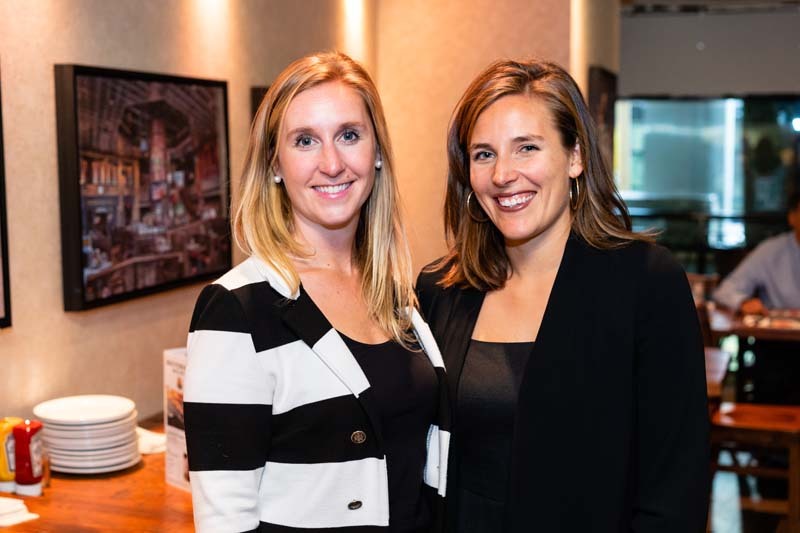 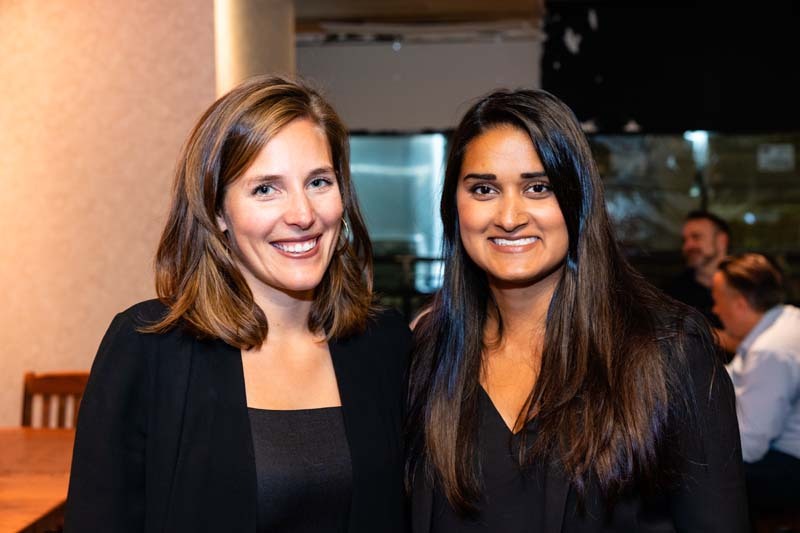 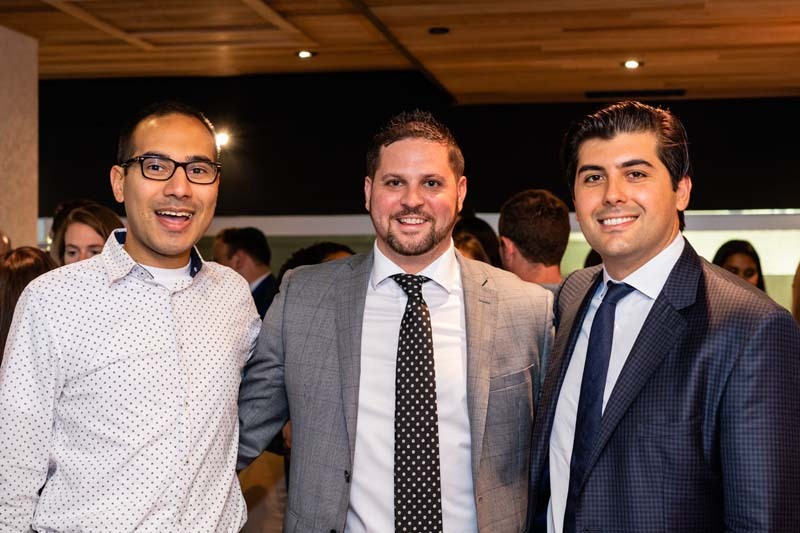 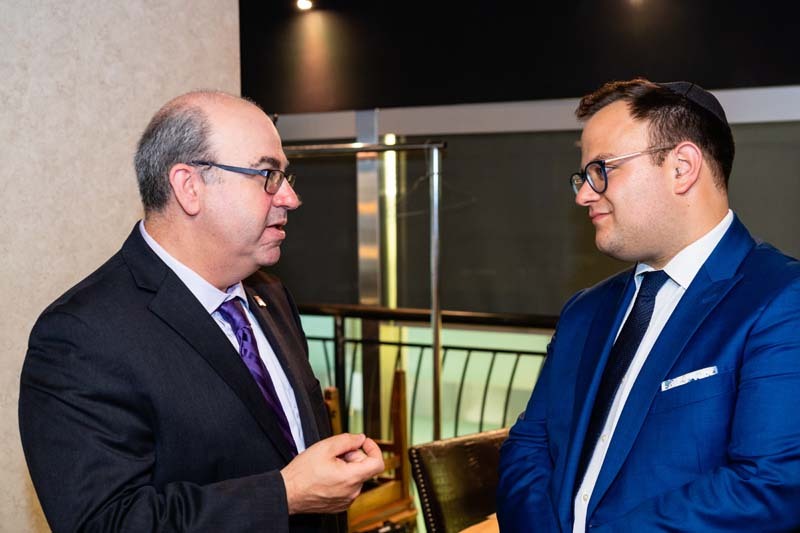 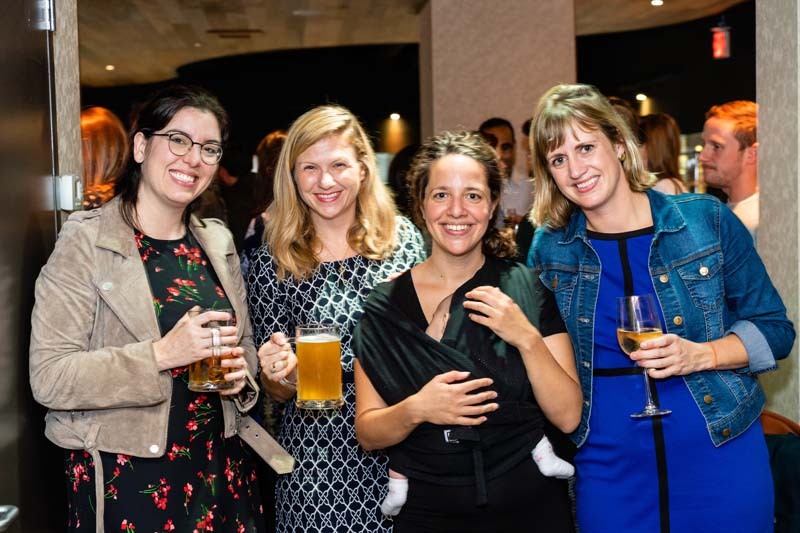 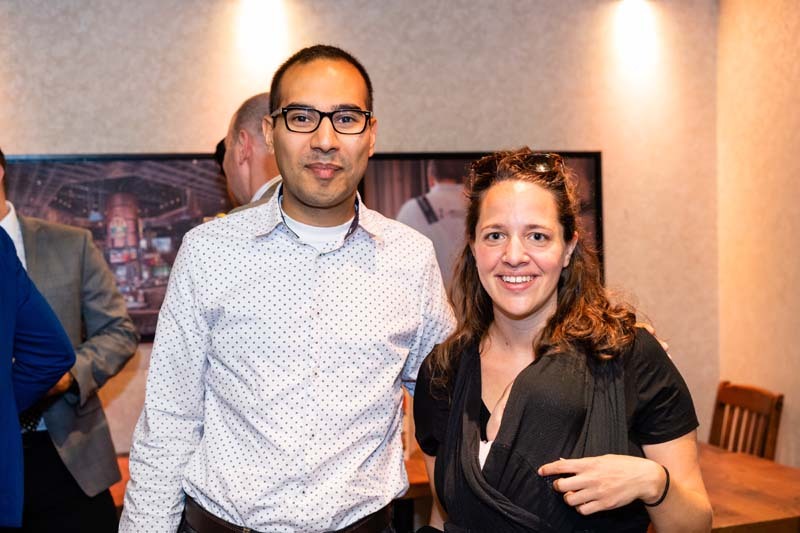 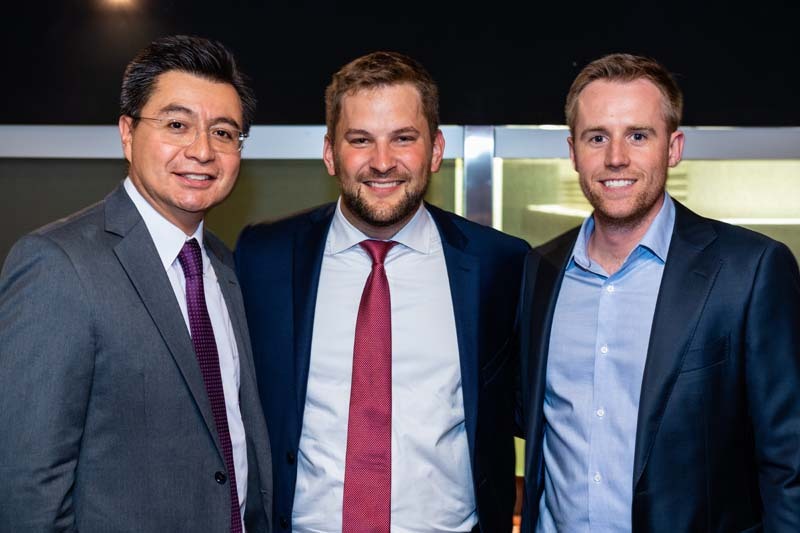 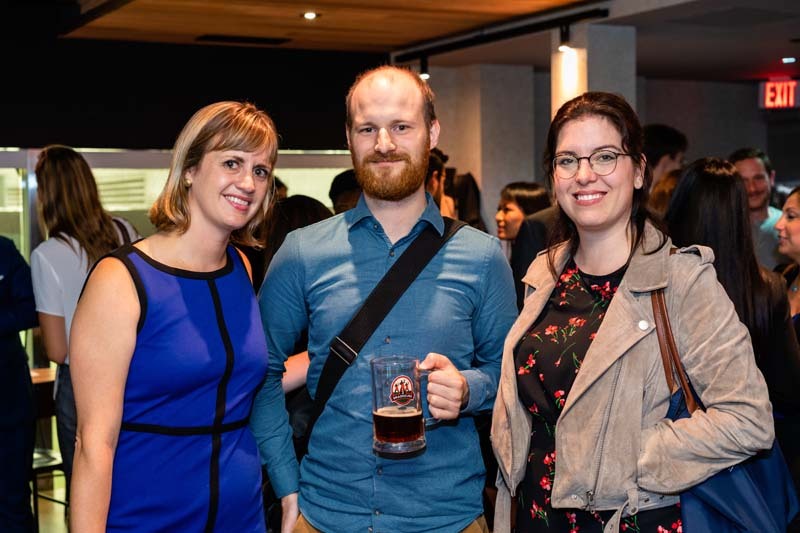 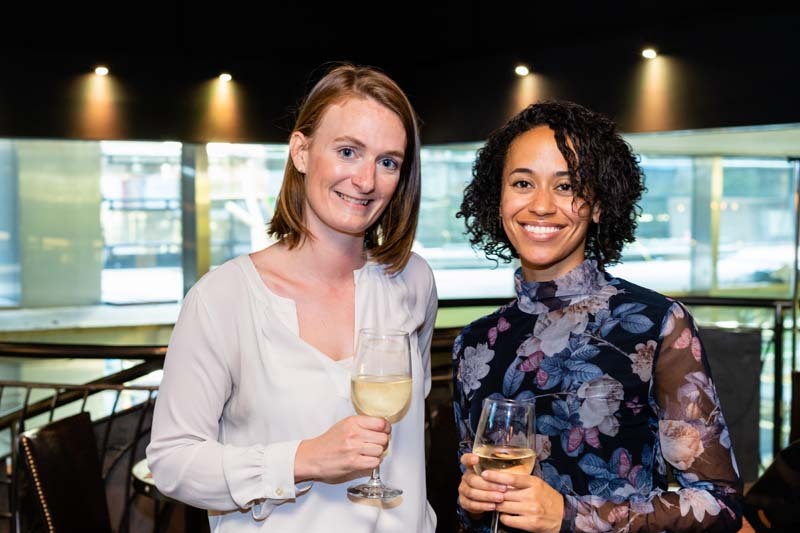 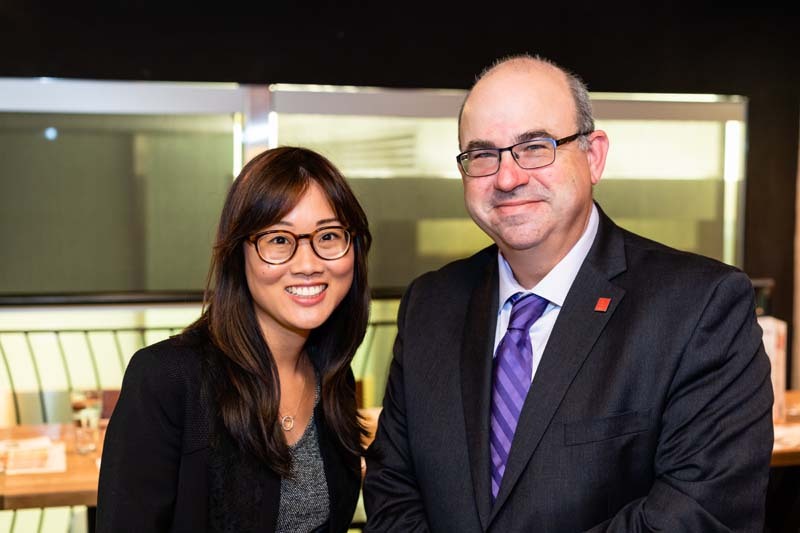 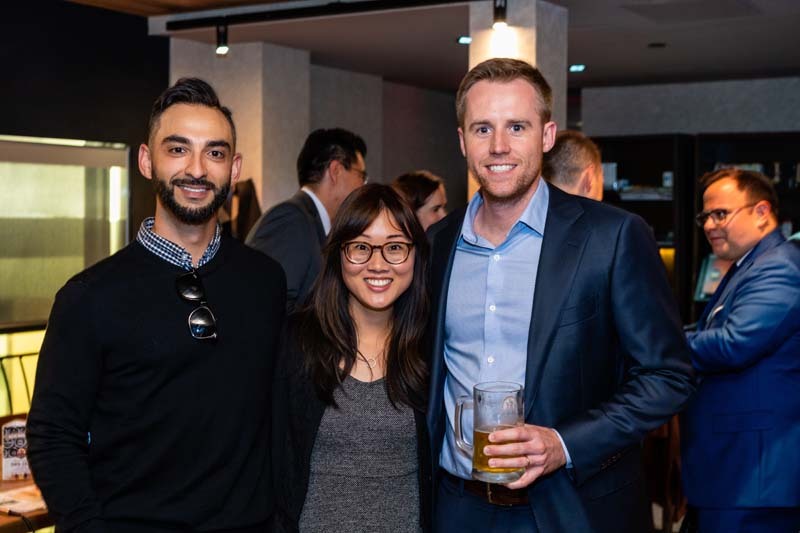 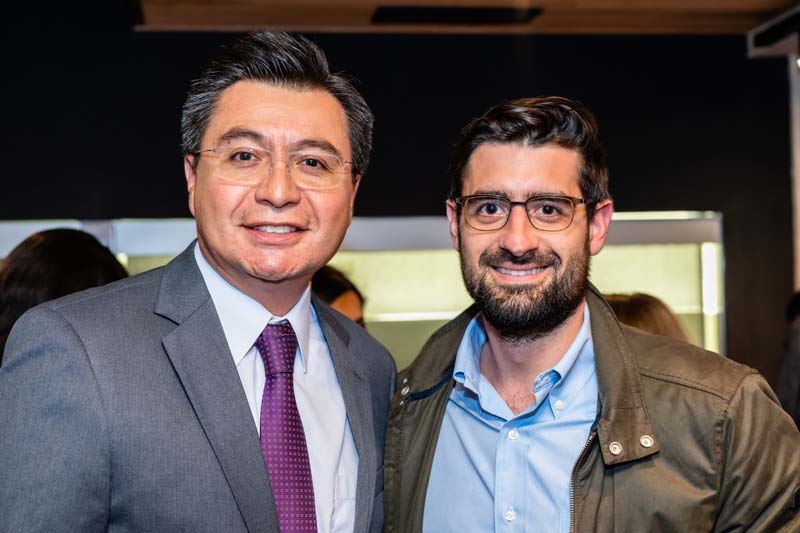 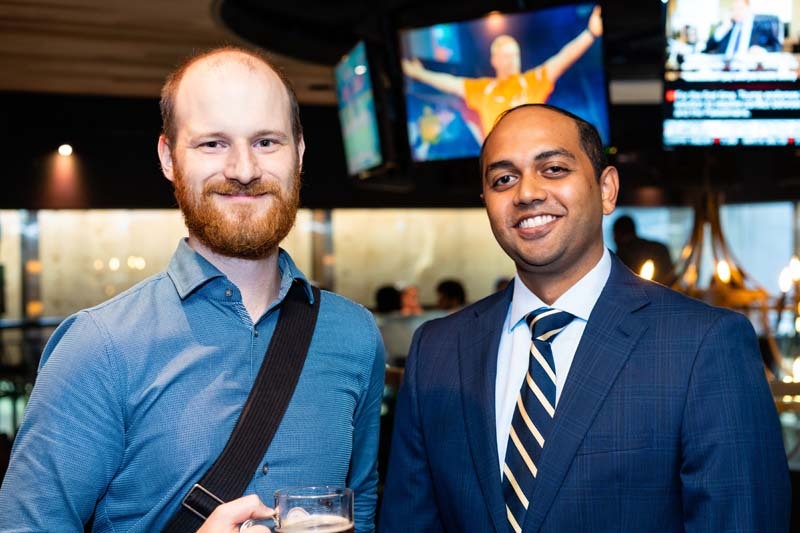 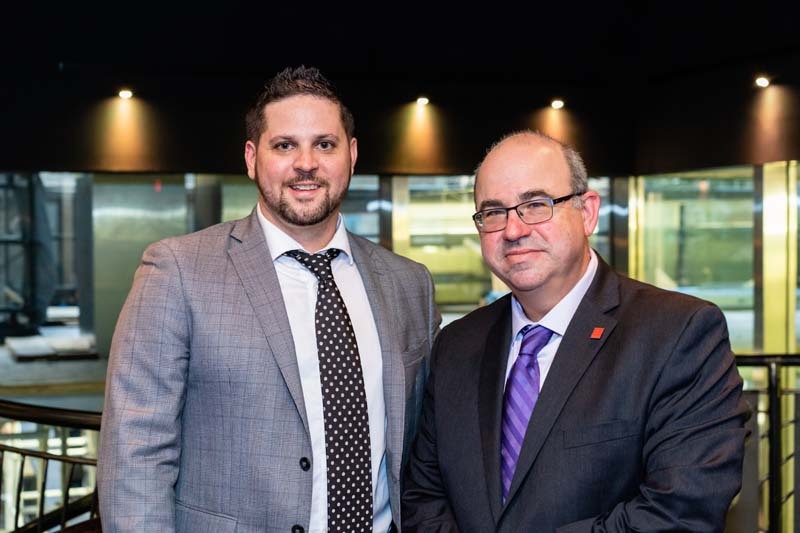 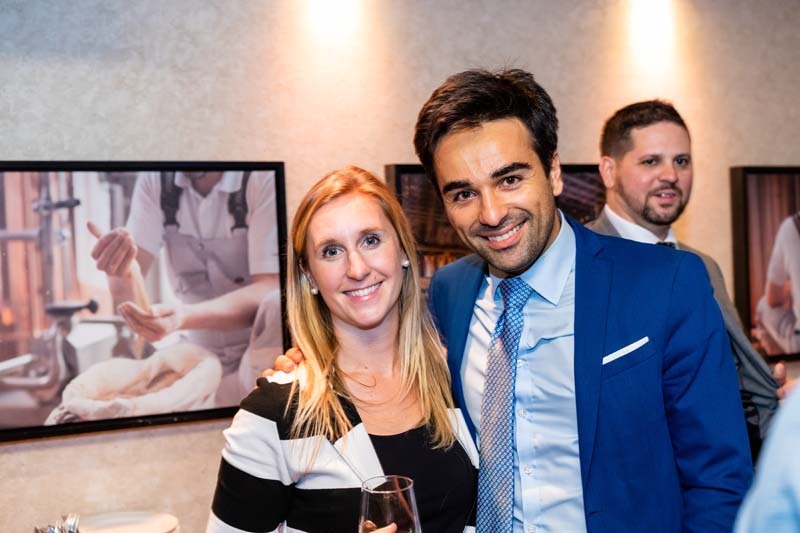 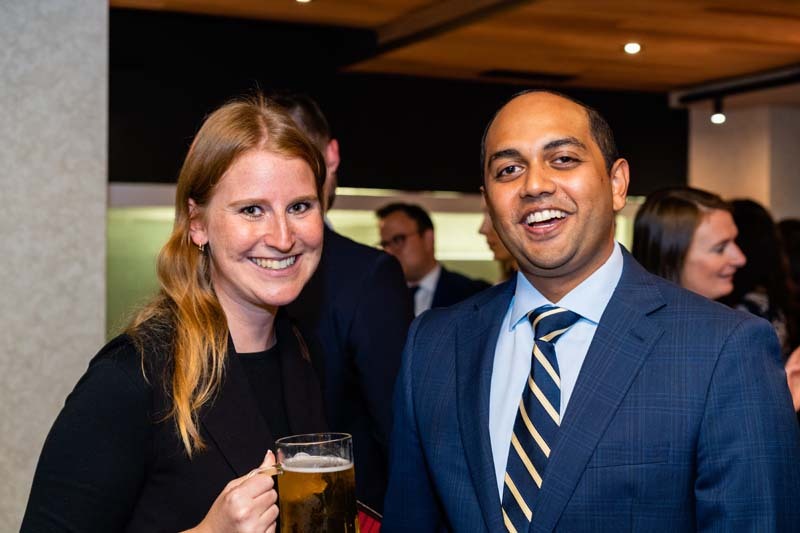 Nearly 60 Common Law alumni and friends gathered at the 3 Brewers Adelaide Microbrewery in Toronto on September 26, 2018 to celebrate their five-year anniversary since graduating from the University of Ottawa. 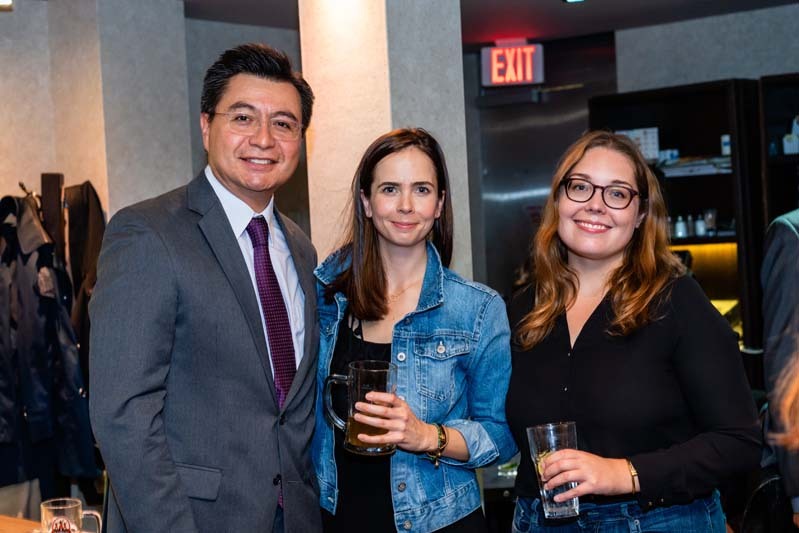 The gathering allowed alumni to catch up with former classmates and rekindle friendships that were formed during their time at uOttawa. 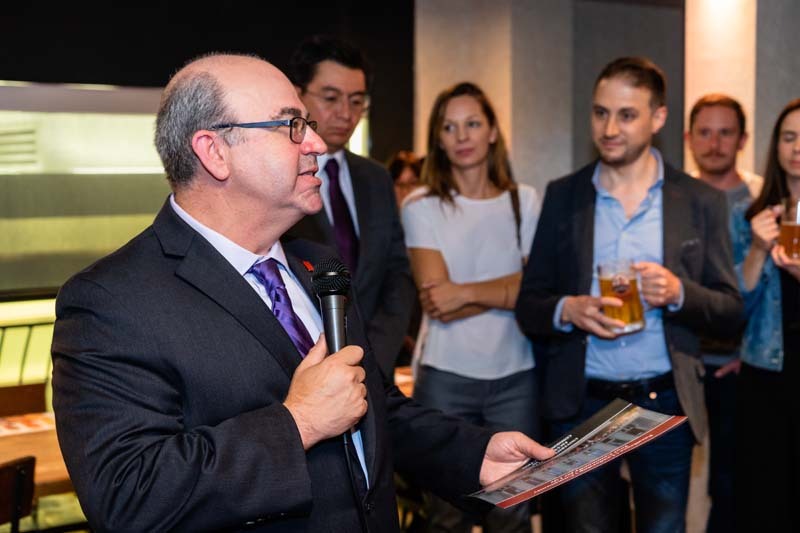 Dean Adam Dodek attended the event, and shared his vision of building a vibrant alumni community. 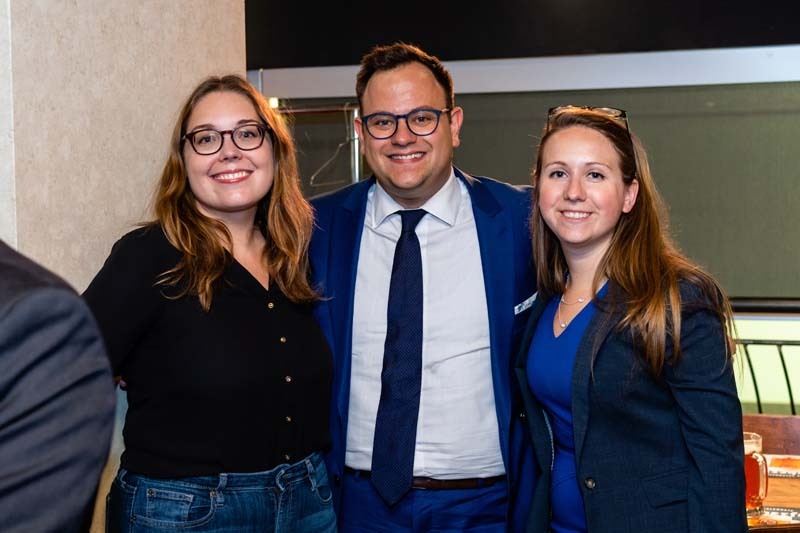 It also gave him the opportunity to catch up with former students, and meet those he may have missed during their time in Ottawa. 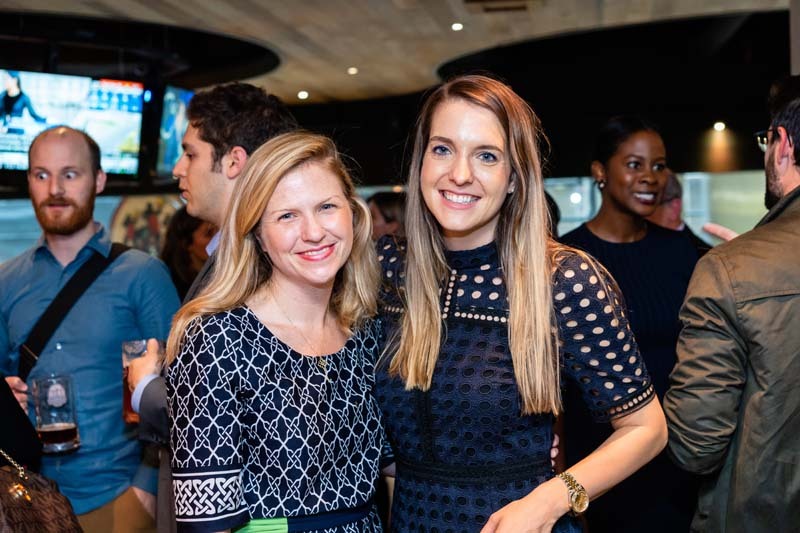 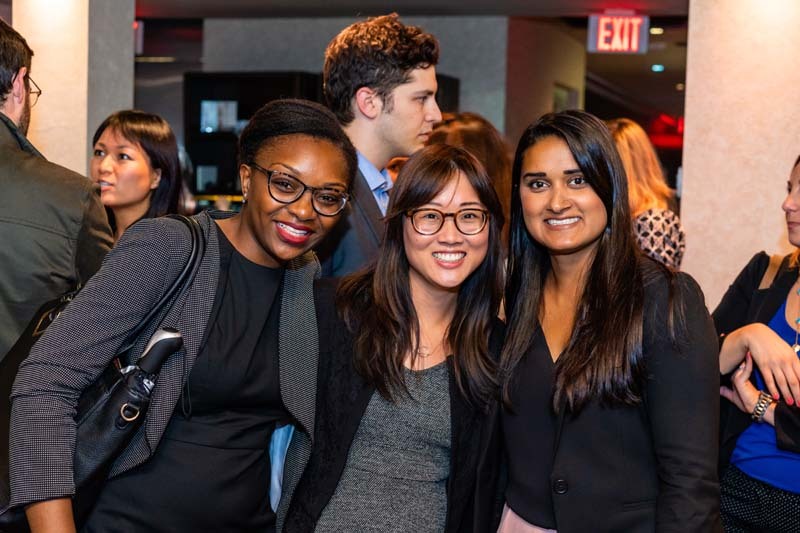 The class reunion was a huge success; with nearly 60 people in attendance, it was the largest gathering of the class of 2013 since their graduation from law school five years earlier. 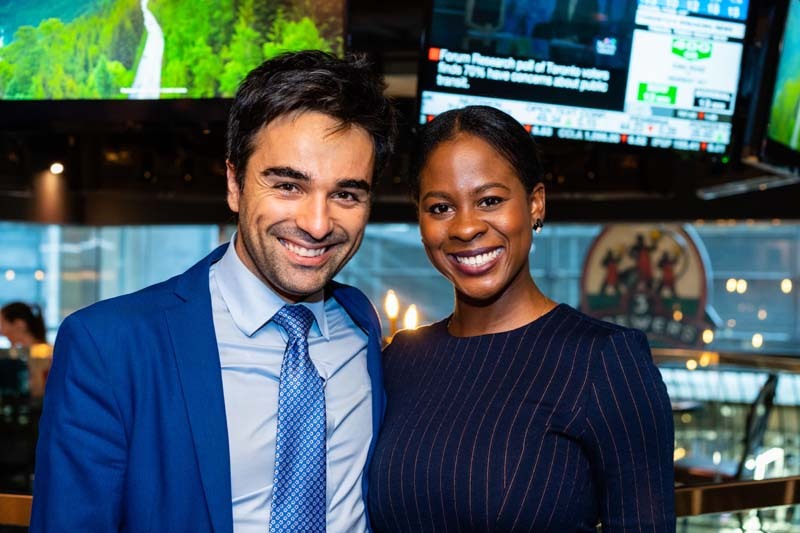 Congratulations to the organizers and class champions on a successful event! 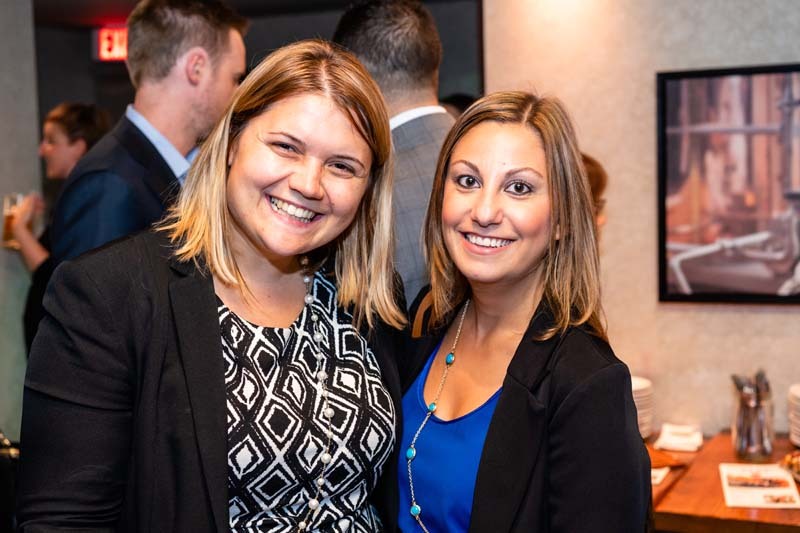 Photos from the evening are available below.